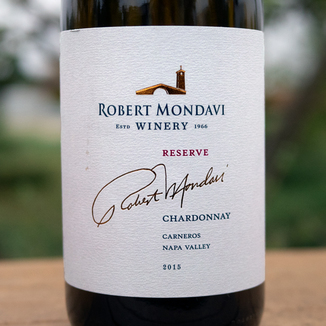 This Chardonnay from the famed Robert Mondavi Winery has perfect clarity with a golden straw complexion and the faintest tinge of lime green. The nose is pleasantly aromatic with sur lees notes of freshly baked baguette, subtle floral character of fresh-cut roses, deep sandalwood, and vanilla from the oak influence and satisfying apricot stonefruit aromas. On the palate, the barrel spice really comes out with graham cracker brown sugar and cinnamon. The fruit takes on qualities of quince caramelized pear. There’s also a surprising herbal element of sage. The mouthfeel is round and lush, hugging the bottom of the palate while a surprising bright acidity hits a counterpoint around the finish, lifting the fruit upwards toward the roof of your mouth and soft palate. This would do well with a creamy seafood classic such as shrimp Scampi Alla Livornese. Chardonnay is arguably the greatest of all white grape varietals, showing its influence in the legendary sparkling wines of Champagne, the great whites of Burgundy and of course its expression as ‘the’ white wine of California. Chardonnay represents over 50% of the planted white grapes in California with nearly 100,000 acres planted. With such a great number of wines made from this grape, it stands to reason that finding wines of immense quality would be hard, but look no further. In this wine, we have found perhaps the ideal expression of the California Chardonnay. 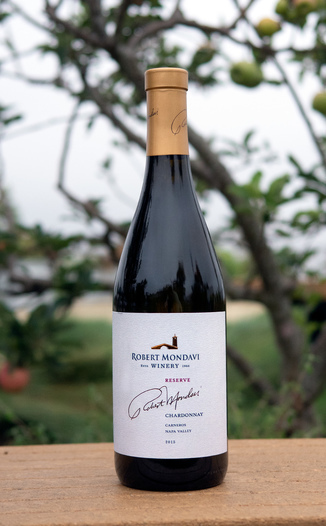 In 1966, Robert Mondavi was a man with a mission. 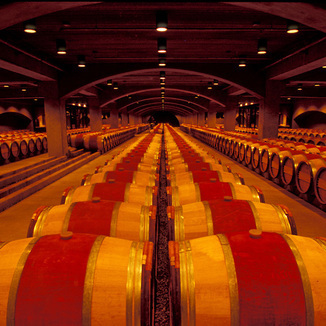 Mondavi had the vision to create the first major post-prohibition winery in the United States. His dream of crafting the best wines in the world has been realized and today the winery is recognized as a global leader in fine wine. 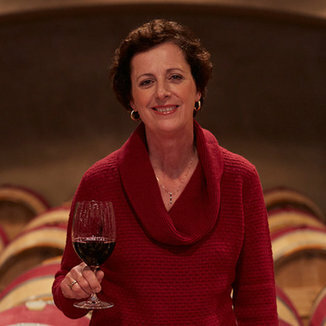 Mondavi’s exclusive wines, which are usually only available at the winery itself, are extraordinary. Enjoy…. Just be quick. This wine is very limited. Perfect clarity with a golden straw complexion and the faintest tinge of lime green. Sur lees, fresh baked baguette, fresh-cut roses, sandalwood, vanilla, apricot, and stonefruit. Barrel spice, graham cracker brown sugar and cinnamon, quince, caramelized pear, and sage. Round and lush mouthfeel, hugging the bottom of the palate while a surprising bright acidity hits a counterpoint around the finish, lifting the fruit upwards. A creamy seafood classic such as shrimp scampi alla livornese.